But news that one of Blake's old allies, a man who agreed the same deal, is dead means only one thing: something has changed and Winterlong is coming for him. Emma Faraday, newly appointed head of the secret unit, is determined to tie up loose ends. And Blake is a very loose end. He's been evading them for years, but finally they've picked up his trace. 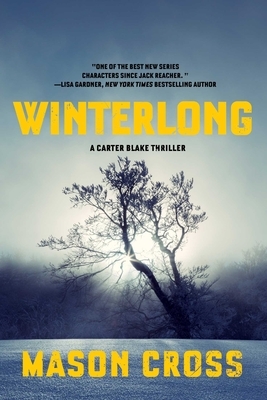 Blake may be the best there is at tracking down people who don't want to be found, but Winterlong taught him everything he knows. If there's anyone who can find him--and kill him--it's them. It's time for Carter Blake to up his game.